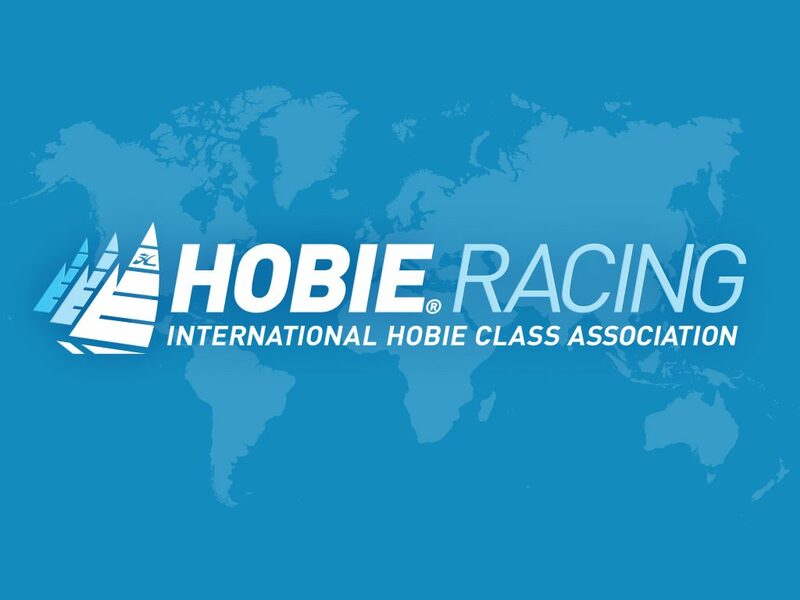 With reference to Proposal 3 (new Hobie Wave Class Rule 6.10) of the rule change package posted for comments mid-December 2018, the Rules Committee has received a number of relevant and constructive comments. Thank you very much to the sailors taking the time to use their right. Helpful and much appreciated. The comments received have revealed a necessity of revising the original proposal. Following considerations in the Rules Committee has decided within the currently running comment period to come up with a revised proposal hopefully addressing the raised issues. Please see below. We are still aiming at the new rule can go into effect as of April 1, 2019 provided the rest of the comment period runs without revealing new problems and then of course under provision of IHCA Council approval. Allow mast rake adjustments/rig tightening while racing. Comments to be sent to rules@hobieclass.com with copy to david.brookes@hobieclass.com. Please state your full name and the Hobie Association/Fleet you are a paid up member of when making your comment. Deadline: February 14, 2019.